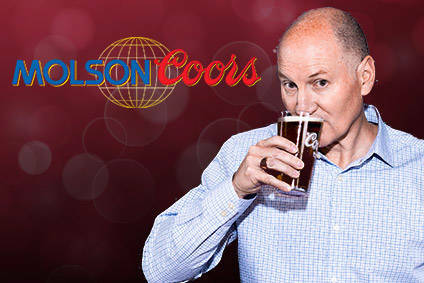 According to a regulatory filing with the Securities and Exchange Commission, the audit committee of brewer Molson Coors Brewing Co. is investigating a complaint sparked by the merger in February between Adolph Coors Co. of Molson Inc. The filing did not state who had lodged the complaint but said that it concerns exercises of Molson stock options prior to payment of a special dividend to Molson shareholders in respect of the merger. The complaint also relates to sales of the company's stock by the company's chief executive and chief financial officer following the merger and the release of the year-end results for both brewers. The brewer said that its board had full condidence in its senior management, including the chief executive officer and chief financial officer.